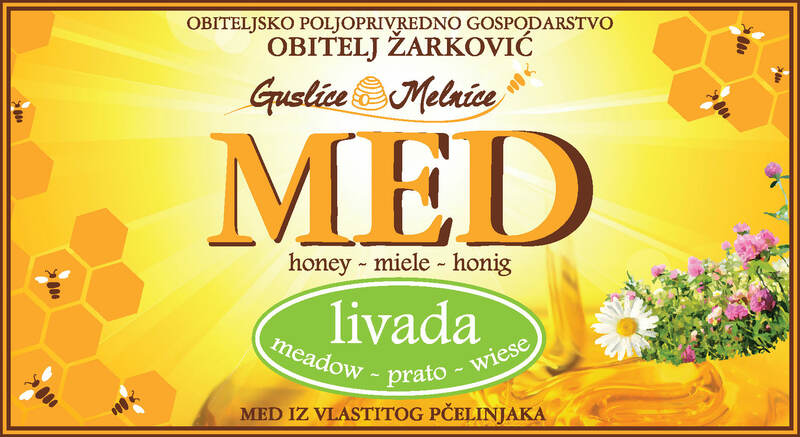 Rewilding Europe Capital is pleased to announce the completion of a €30,000 loan to Guslice & Melnice Honey in the Velebit rewilding area, Croatia. 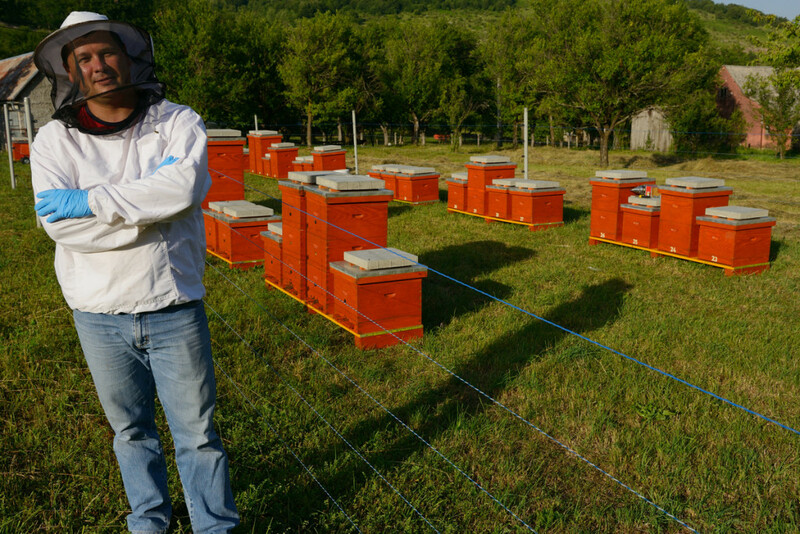 The loan will support the business to expand their existing honey production capabilities, diversify their product range to include specialist honeys, and work towards creating alternative products and activities that benefit rewilding processes. The loan has been structured into two equal tranches of €15,000, with the second tranche only released once the company achieves a set of defined rewilding related objectives. 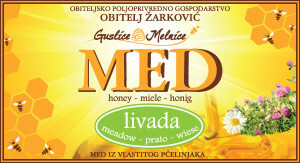 Guslice & Melnice Honey is further contributing towards rewilding as the business has pledged 2.5% of their future total gross income to directly help support rewilding activities on Velebit. “Rewilding Europe is excited about the capabilities of this transaction to not only promote rewilding, but to also support an important ecological and cultural activity that has a valuable heritage and future on Velebit,” says Matthew McLuckie, REC Investment Manager. REC is the specialist financing division of Rewilding Europe, and provides commercial financial support to new and existing businesses that either directly, or have the potential to, generate economic and social benefits that can support rewilding in Europe. Hunting groups (associations or private owners that own hunting rights or concessions of more than 500ha). At present REC can only support businesses that are currently working in or looking to operate in one of Rewilding Europe’s rewilding areas. If you own a business or would like further information about potential funding opportunities through REC, please contact Mathew McLuckie.